Hello~! English version! Google map! 안녕하세요~ 한국어 버전! Google map! 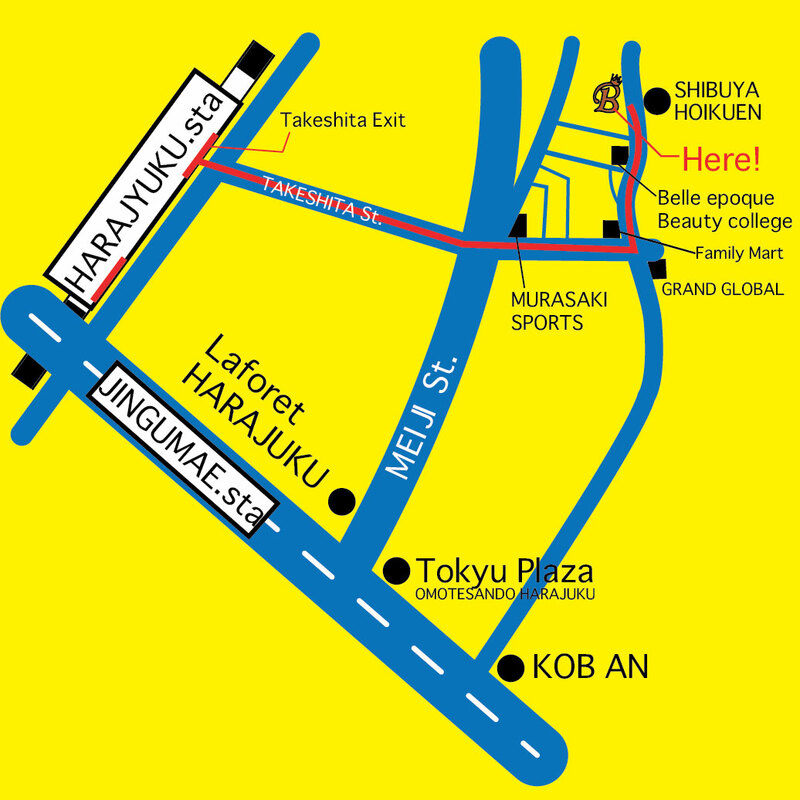 posted by bhara staff at 12:23| Comment(0) | 地図！MAP! !